hd00:14Golden cold reflective Sunrise along the coast and rivers of lossiemouth in scotland during winter. hd00:10MAHARASHTRA, INDIA November 11, 2015: Tourist boat passing passing, Karli River, 11, 2015, Tarkarli, Malvan, Konkan, Maharashtra, India, Southeast Asia. 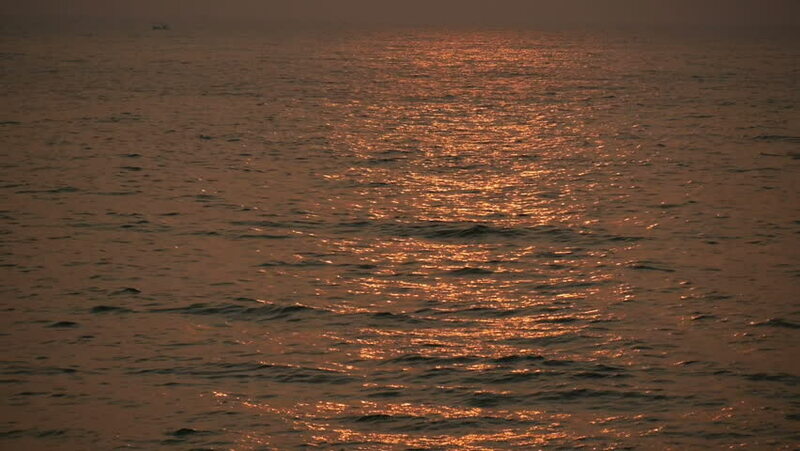 hd00:15Golden light reflection from morning sun on water, Karli River, Tarkarli, Malvan, Konkan, Maharashtra, India, Southeast Asia. hd00:12Calm Seas with sunrise beautiful reflection on the water.